“The very first issue of our own Fanzine “”BESTIAL DESECRATION””! 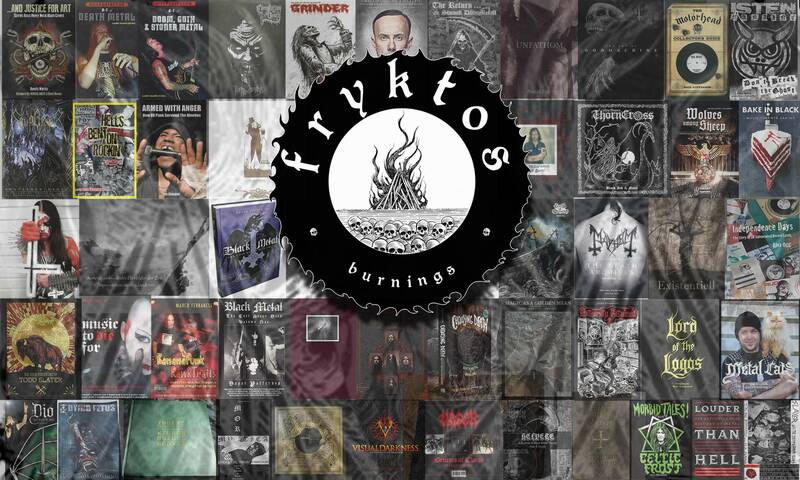 A Traditional Metal Fanzine – Trendless and absolute honest!!! 72 pages printed on glossy illustration-printing paper (the one we use for our posters!). – Formel 1 (GDR-Metal Legend) on 8 pages!!! – Rumble Militia (Germany) special interview with Staffi!!! – “”A Blast from the Past l-lll”” – Articles & Researches about rare and overseen Metal bands from the past! – A fistful of well selected reviews!